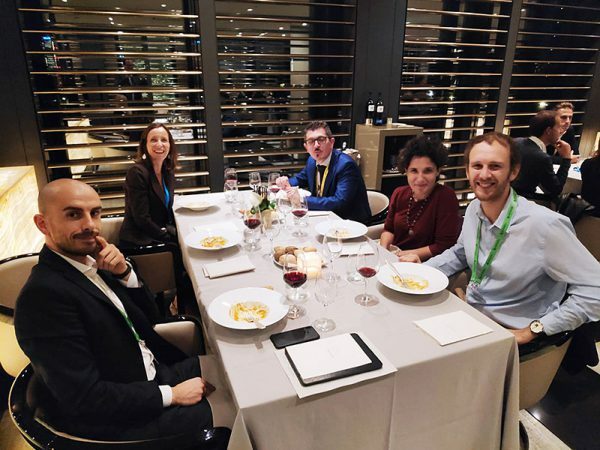 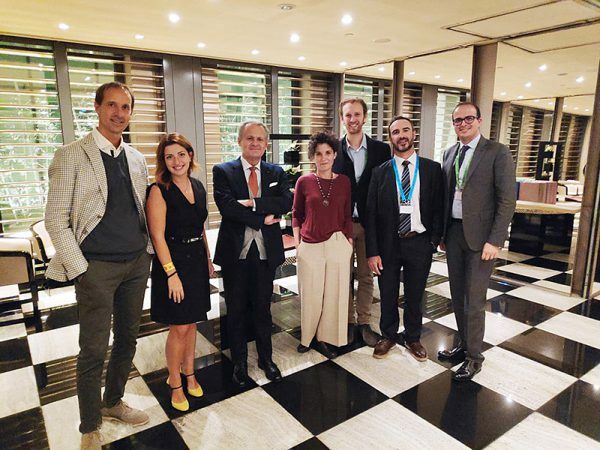 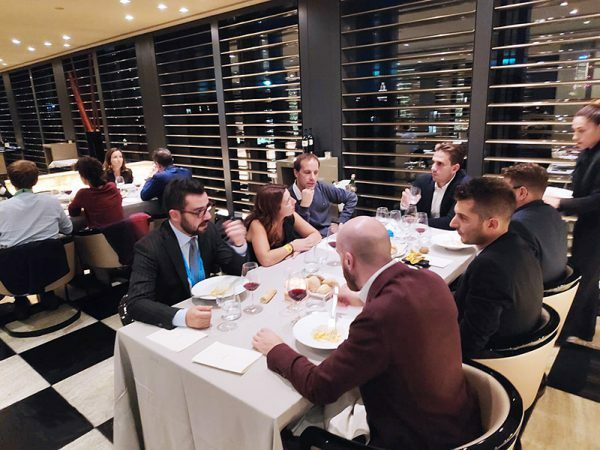 Many thanks to Autodesk for inviting us to “The future of making things“, an interesting event focused on BIM and its developments in Italy. 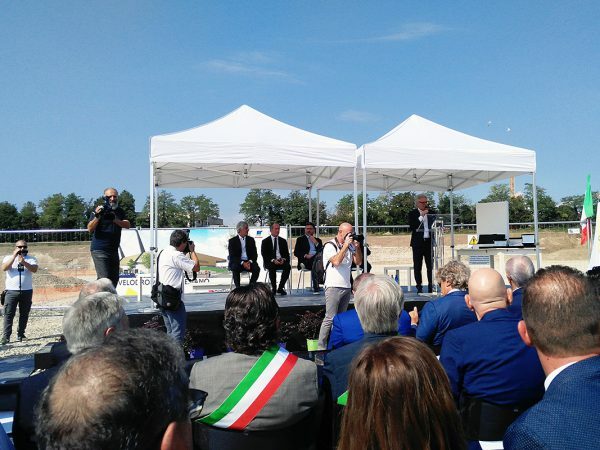 The magazine THE PLAN dedicates an in-depth look at the Torino Outlet Village project. 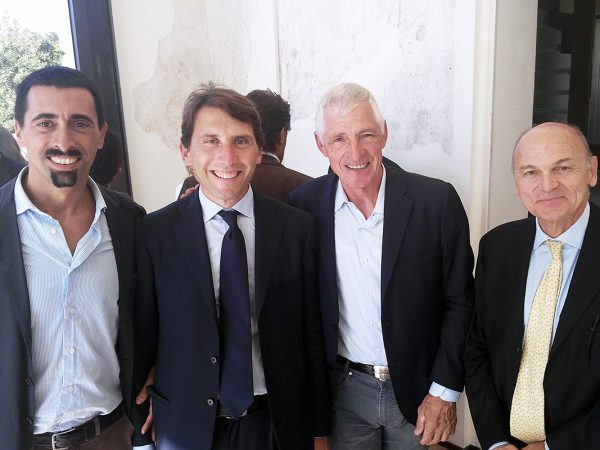 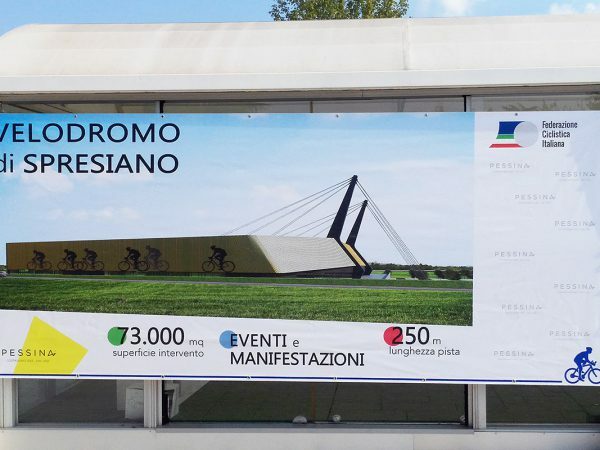 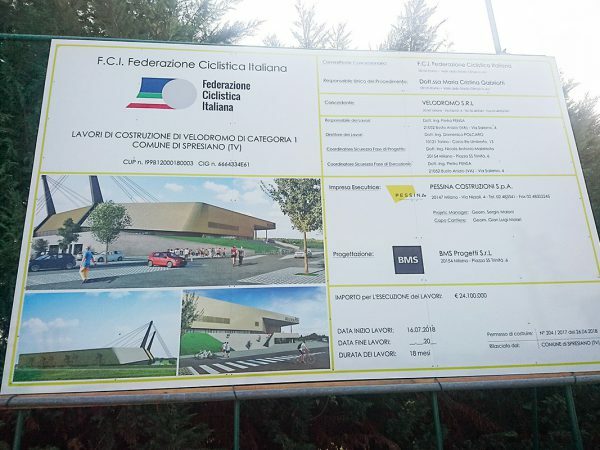 BMS Progetti was in Spresiano for the presentation event of the Velodrome project and for the groundbreaking ceremony. 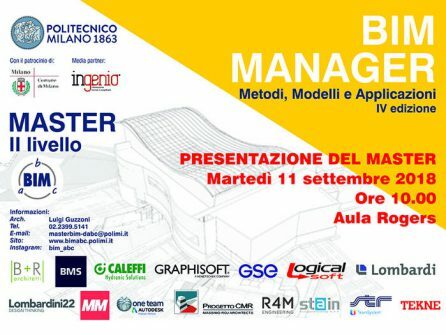 BMS is taking part to the fourth edition of the MasterBIM at Politecnico di Milano this year too. 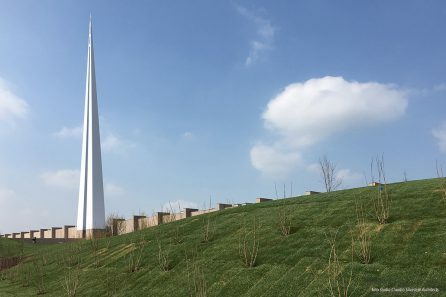 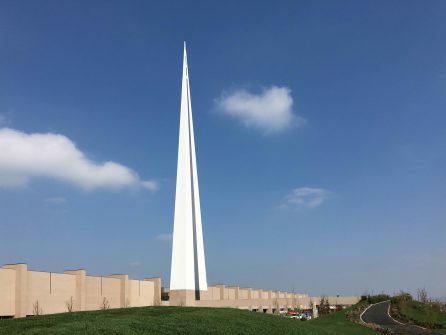 Dezeen magazine dedicated an in-depth article to the Torino Outlet Village in Settimo Torinese.